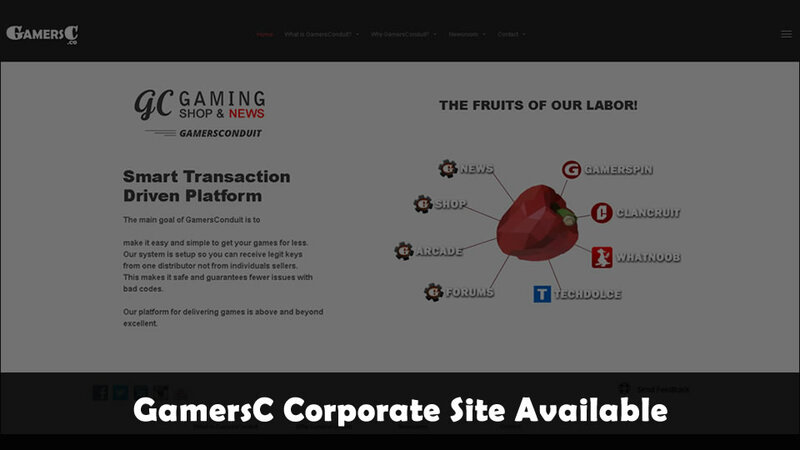 GamersC.co has been developed for a sole purpose for corporate representation of all the Tech. and Gamers sites we are truly focused on. This site gives details about what we are doing on the Tech and Games forefront. We cover several sites for news and commerce reasons to lower pricing for an industry in which we love. GamersC.co is a great place to also keep up to date on server maintenance and if any down times of any sites that it encompasses. Here is a list of what and why GamersConduit has to offer. GamersConduit.com injunction with GamersC.co offers GC News Portal, GC Shop, GC Arcade, GC Forums, Security, Partners, and Certificates. Now, The Scoop is a newsroom to let you know what is going on at GamersConduit.com via functions and features. Server Updates will let users of these sites know if there is any maintenance times or migrations that will be taking place just in case sites are not available. Also, keep in mind this is just an early stage article about the functions and features. 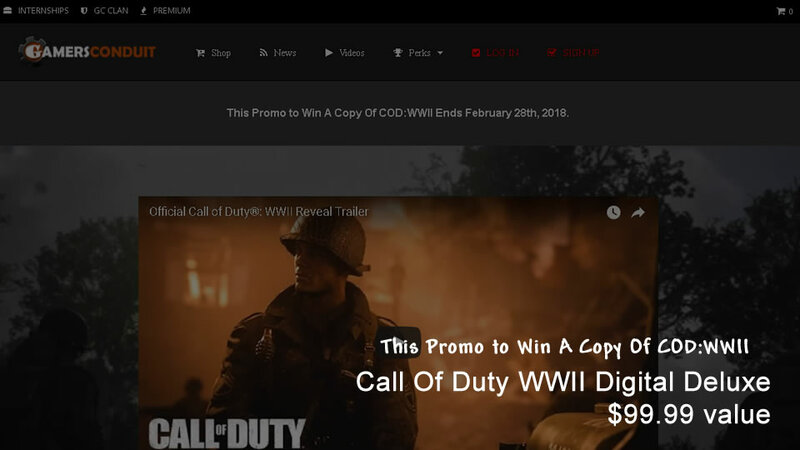 There are several new gamer and tech sites in development that are coming to the scene also as well. 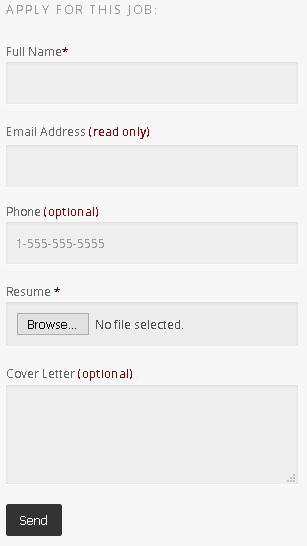 Other than that, here is the corporate site that we are speaking on Click Here. THIS A SAMPLE, LOG IN PLEASE!